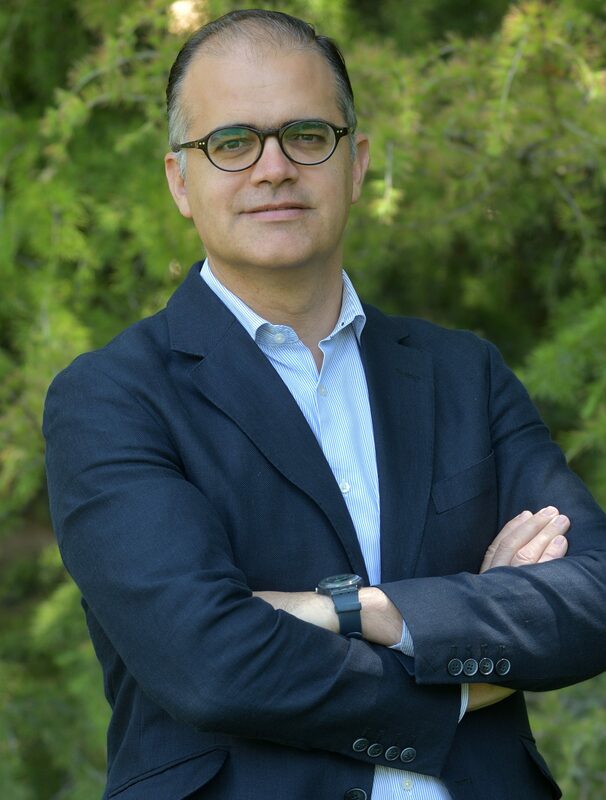 Prof. Julian Villanueva is the Head of the Marketing Department at IESE Business School. He holds a Ph.D. in Management (Marketing) from UCLA, an MBA at IESE, and a B.A. in Economics (Universidad Complutense de Madrid).